A Dubai airliner crashed, demonstrators protest against Donald Trump in New York City, and more in today's news pictures. 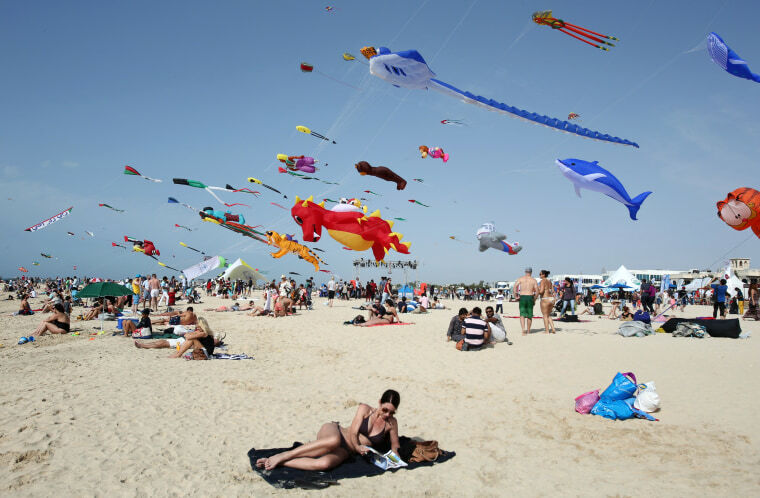 A woman enjoys the sun as hundreds of kites from around the world fly through the sky at the Jumeirah beach during an international kite festival in Dubai, United Arab Emirates on March 19. 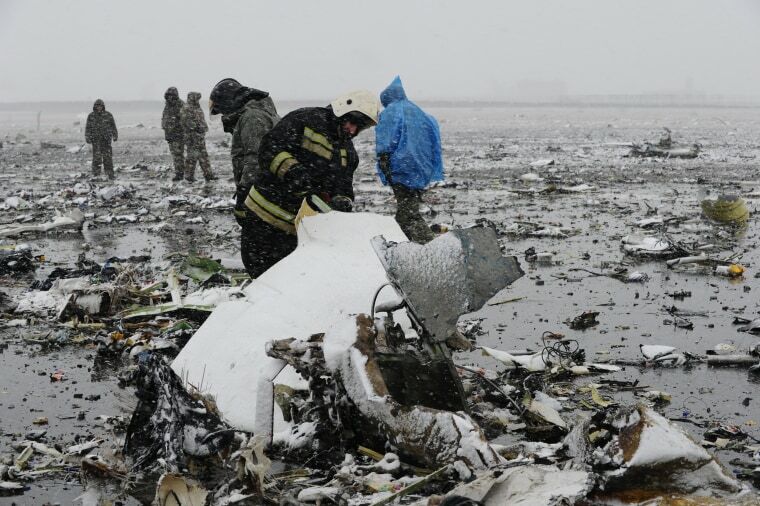 Emergency service members investigate the wreckage after a Dubai airliner with 62 people on board nosedived and exploded in a giant fireball early Saturday in Rostov-on-Don, Russia. 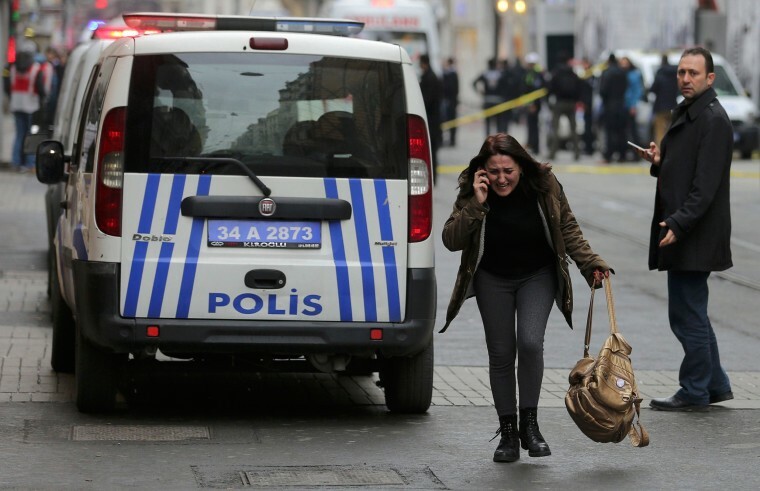 A woman runs away following a suicide bombing in a major shopping and tourist district in central Istanbul in Turkey on March 19. 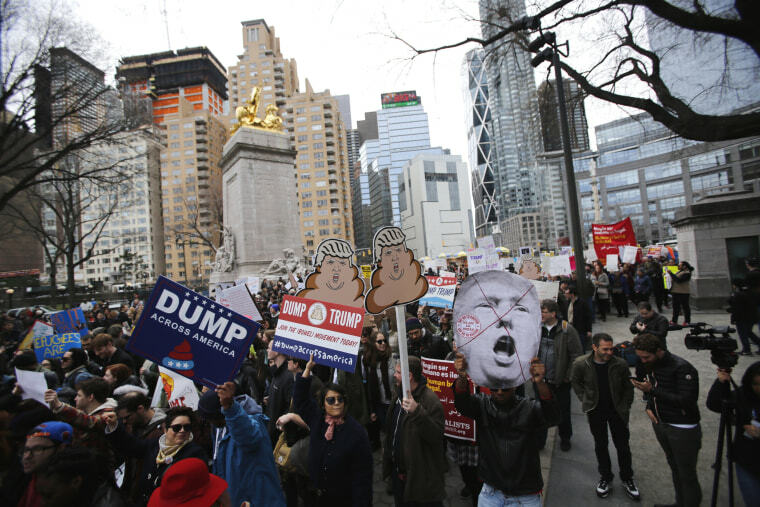 Demonstrators protest against Republican presidential candidate Donald Trump on March 19 in New York City. 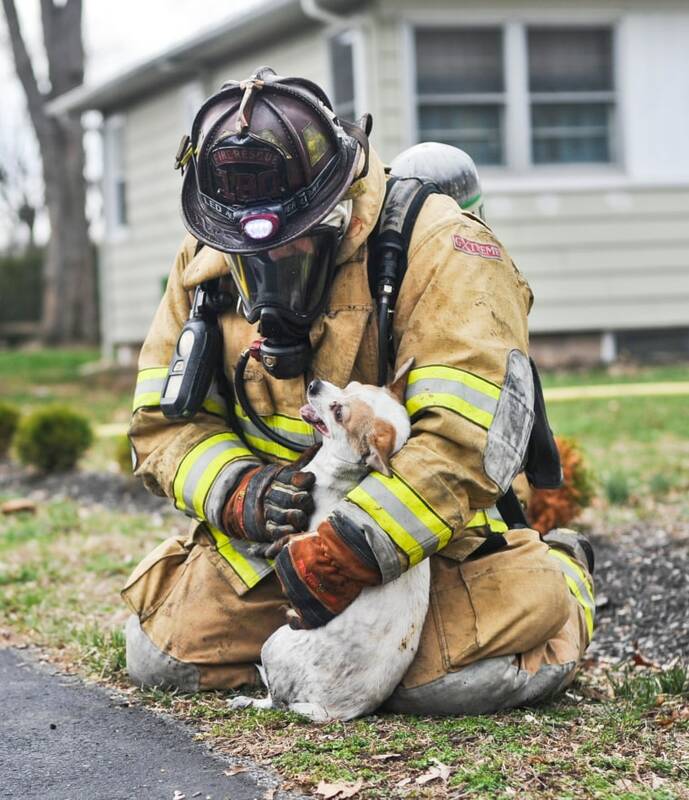 Espy, Pa. firefighter Scott Dawson kneels down with Finn, a chihuahua mix, after pulling him out of a house fire in Bloomsburg, Pa. on March 18. 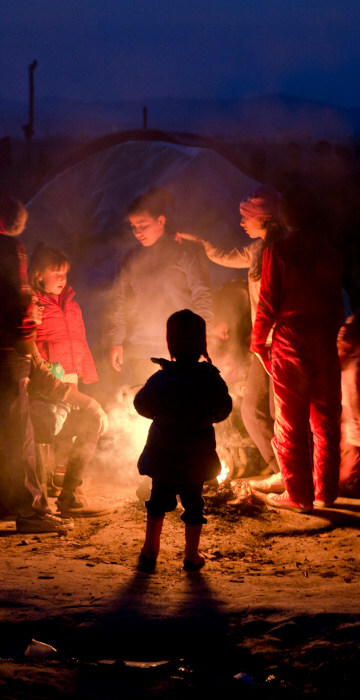 The dog was one of three saved from the burning home. 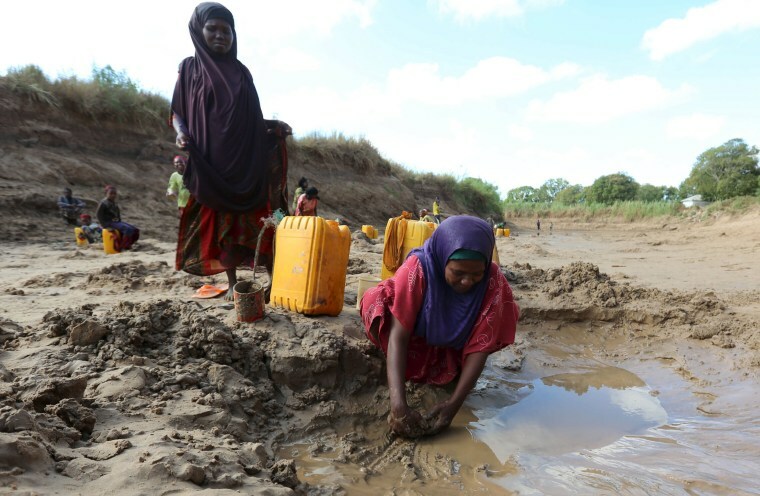 People collect water from shallow wells dug along the Shabelle River bed, which is dry due to drought in Somalia's Shabelle region, on March 19, 2016. Tourists kissing in front of Malaysia's landmark Petronas Twin Towers with lights on before turned off to mark Earth Hour 2016 in Kuala Lumpur, Malaysia on March 19. 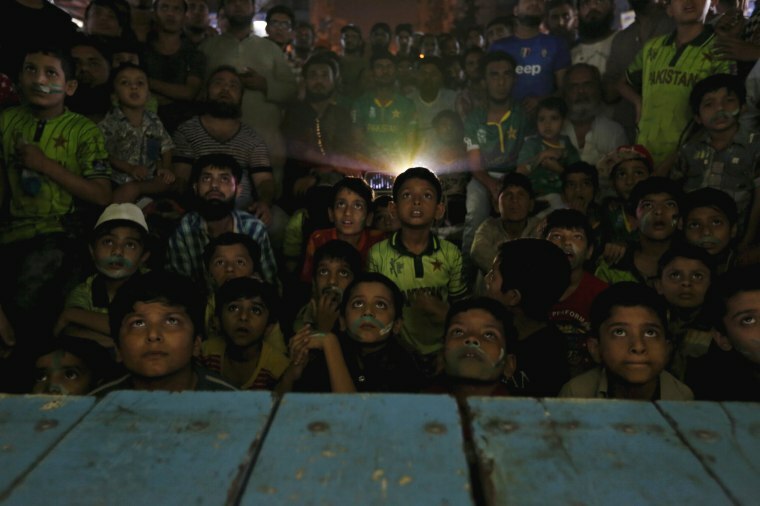 Young Pakistani cricket fans look at a screen showing their national team's World Twenty20 Super 10 cricket match against India, along a roadside in Karachi, Pakistan on March 19. 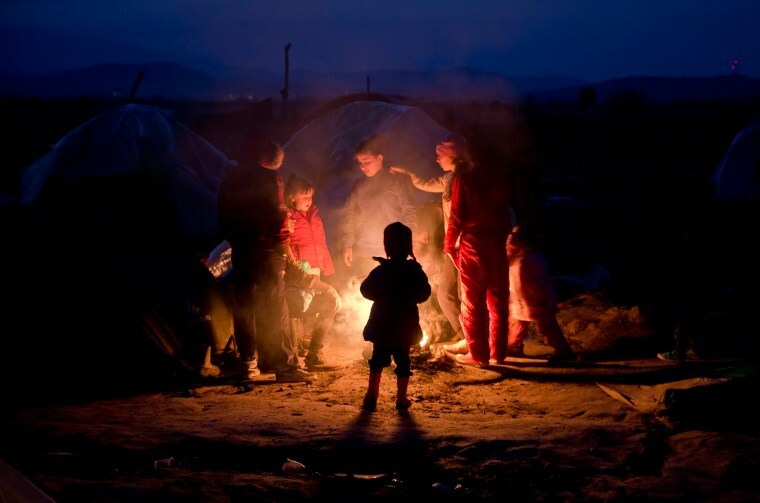 Migrants stand around a fire at the northern Greek border point of Idomeni, Greece on March 19. Eintracht Frankfurt's Anis Ben-Hatira, second left, celebrates scoring a goal in a match against Hannover 96 in Frankfurt, Germany on March 19.